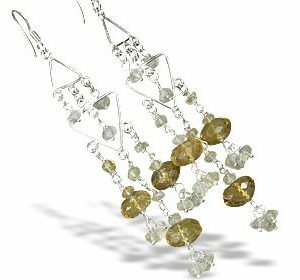 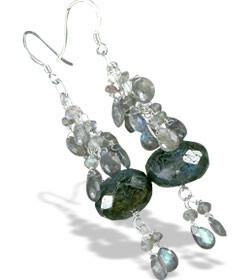 One pair – oval faceted galaxy quartz beads are paired with square cut citrine to form these bright and light one inch earrings. 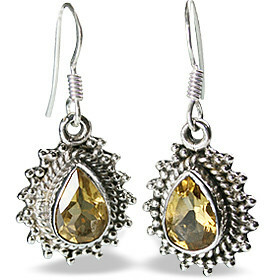 See our citrine necklaces for a great match. 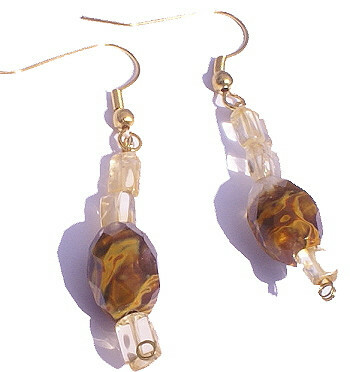 Hypoallergenic gold colored earwire.